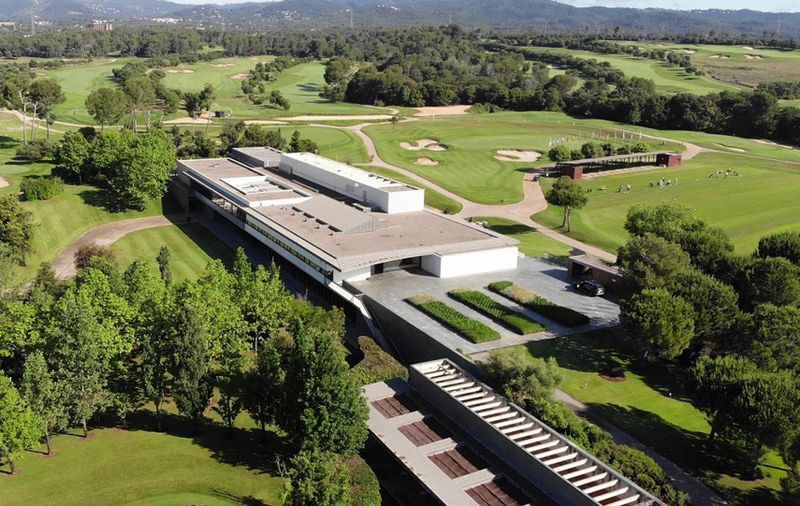 Founded more than 100 years ago, the prestigious Real Club de Golf El Prat has established itself as one of the world’s foremost clubs. 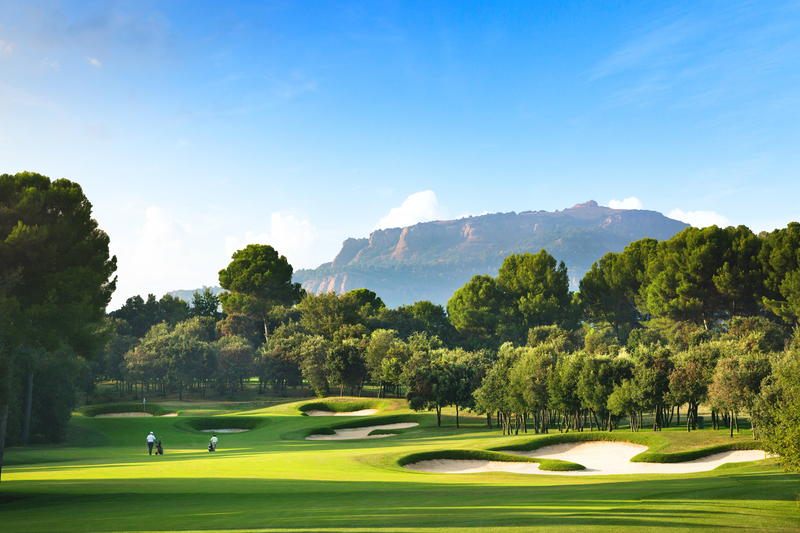 It has a 45-hole course designed by Greg Norman and a modern club house by the prestigious architect Carles Ferrater. 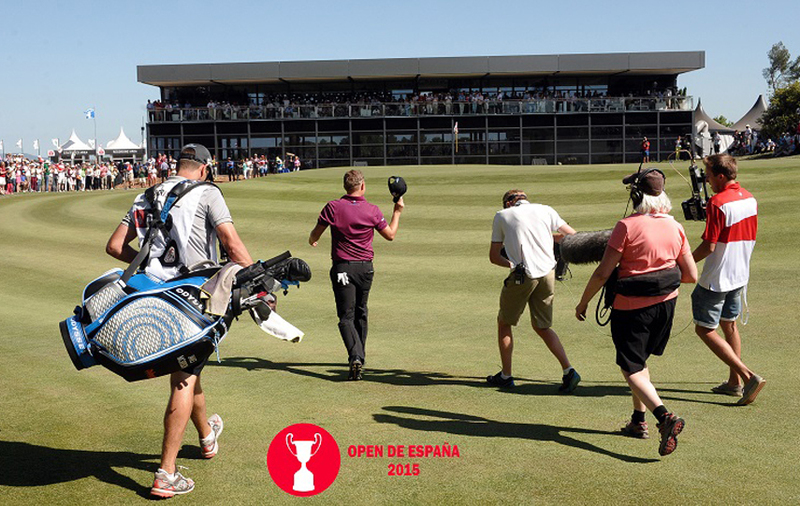 The Real Club de Golf El Prat has hosted the Spanish Open, the last time was in 2011, and is a regular venue for major Spanish and international amateur tournaments, such as the 2013 European Amateur Championships. 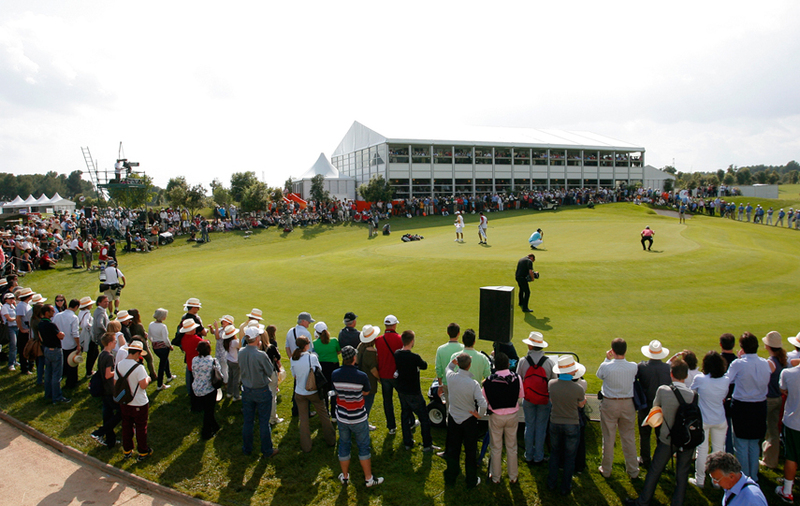 Three members of the club currently play on the PGA European Tour: Pablo Larrazábal, Eduardo de la Riva and Álvaro Velasco. 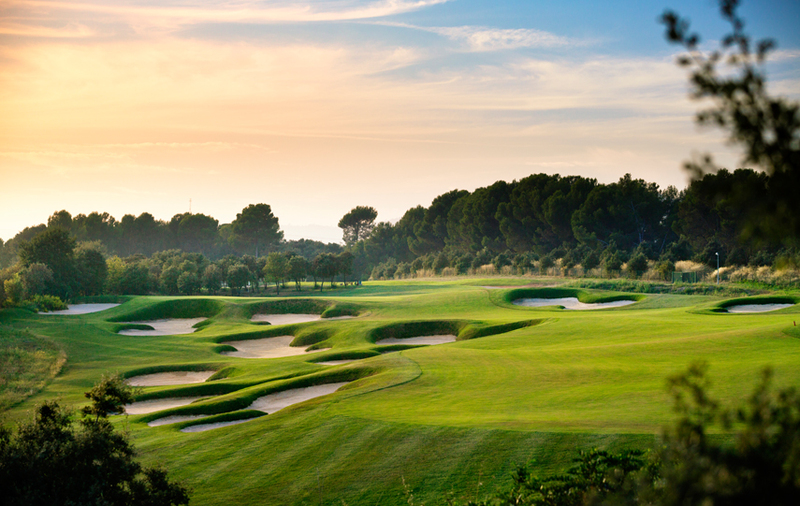 As proof of its increasing standards of sporting excellence, the Real Club de Golf El Prat received an honourable mention as one of the 125 Platinum Clubs® of the World and was awarded the Golden Plaque of the Royal Order of Sporting Merit, one of the highest distinctions in Spain.